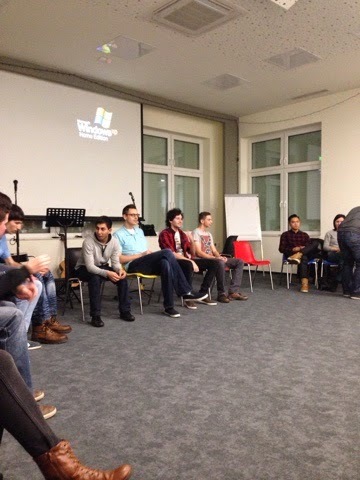 Playing a hilariously complicated game at youth group on Saturday night! Sunday. 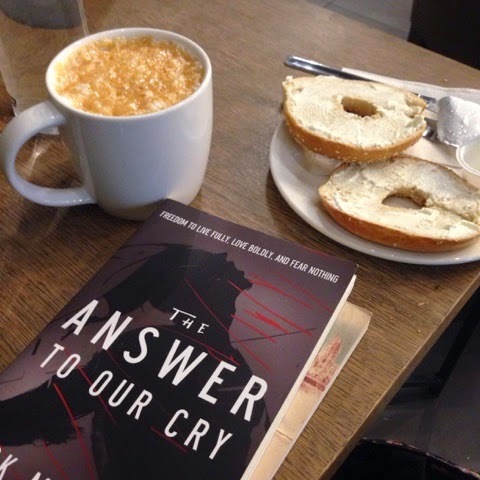 Thankful for books and bagels. And an uncharacteristic second coffee of the day, because some days church at 9am comes early! 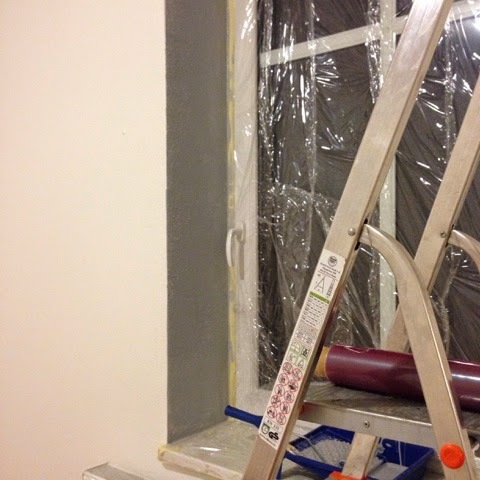 I decided to paint my spare room/office! 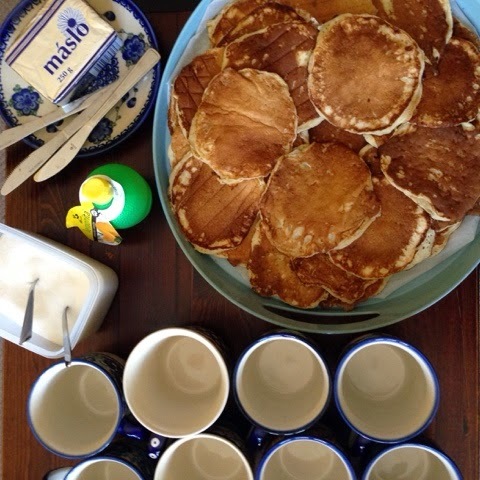 Pancake Day isn't celebrated by America or Czech so it's really fun to introduce my co-workers to this holiday and pancakes with sugar and lemon! 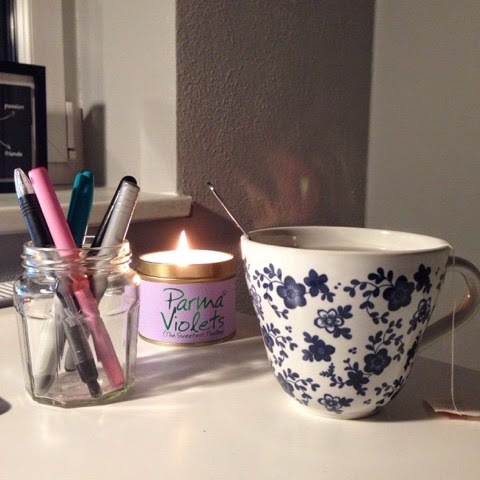 This Parma Violets candle smells delicious! 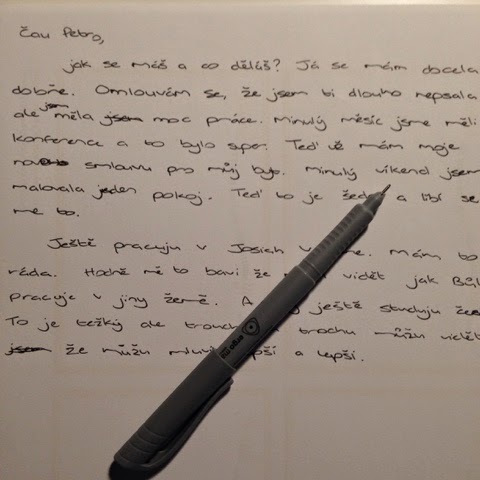 I often have to write letters for Czech homework and I always write to the lovely Petra. How do you know Easter is coming? 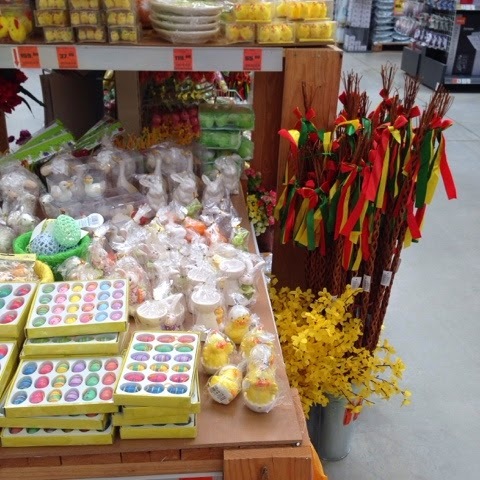 The shops start selling painted eggs, chicks, bunnies and... whips.